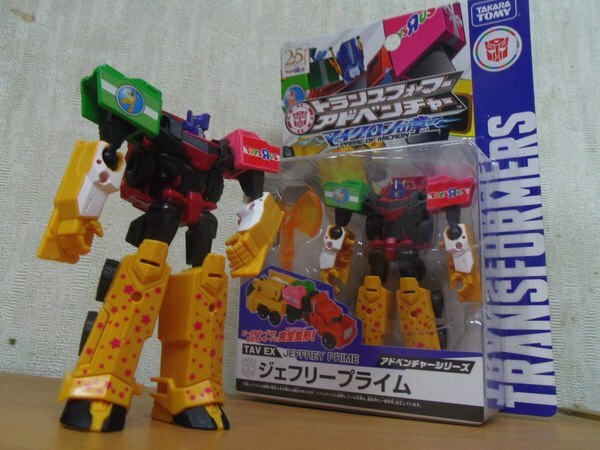 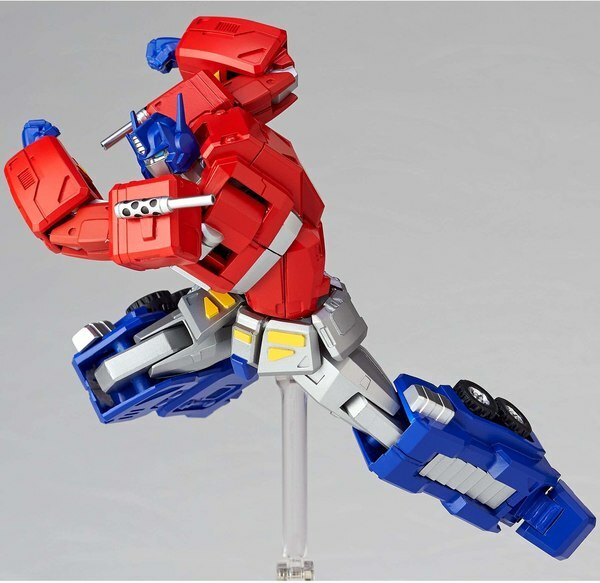 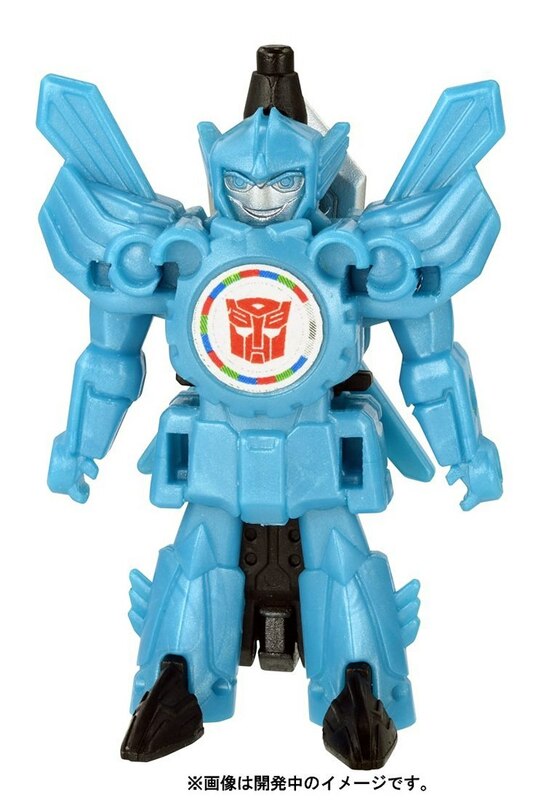 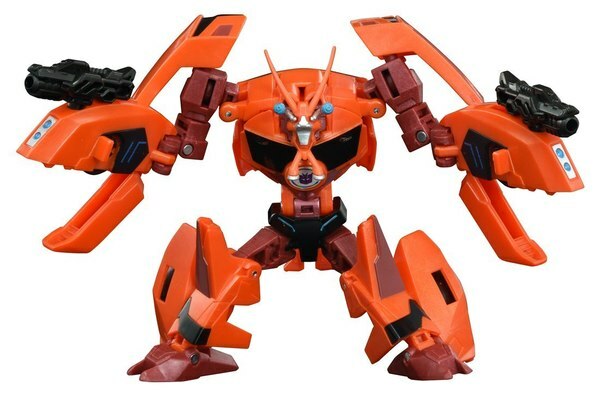 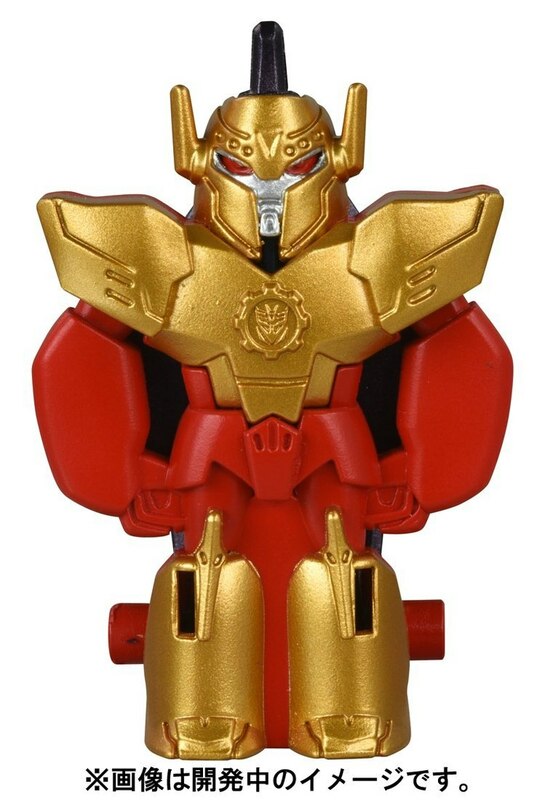 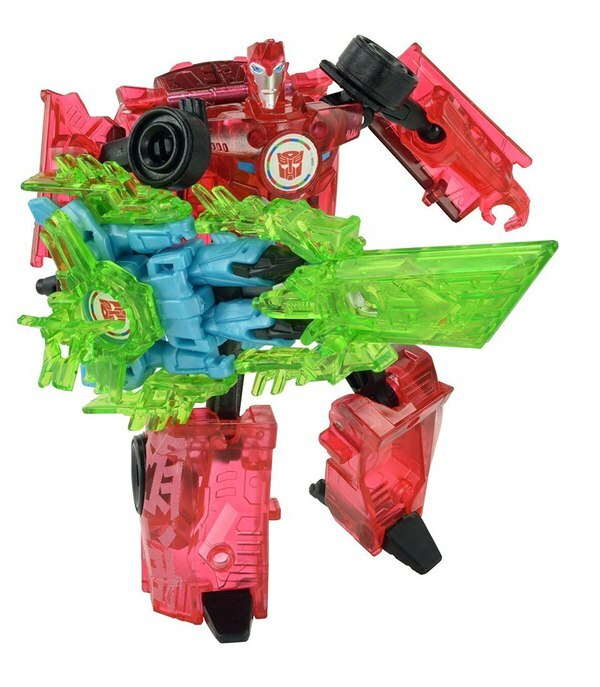 Amazon Japan has added new stock photos to a few of their Transformers Adventure product listings! 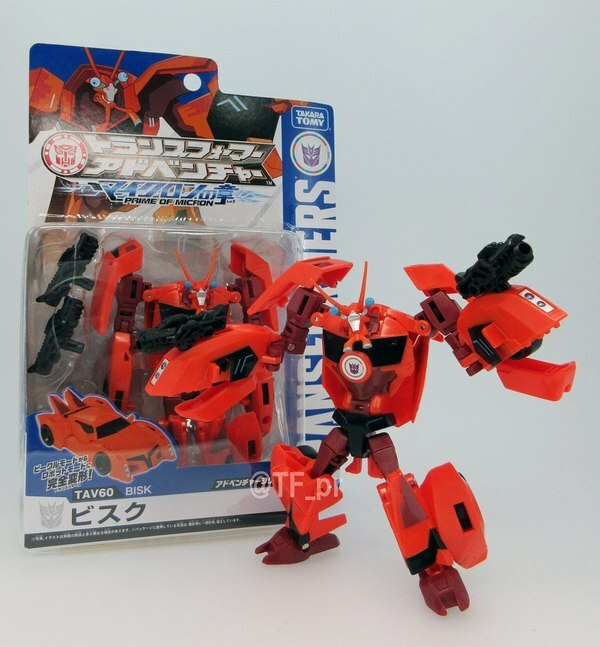 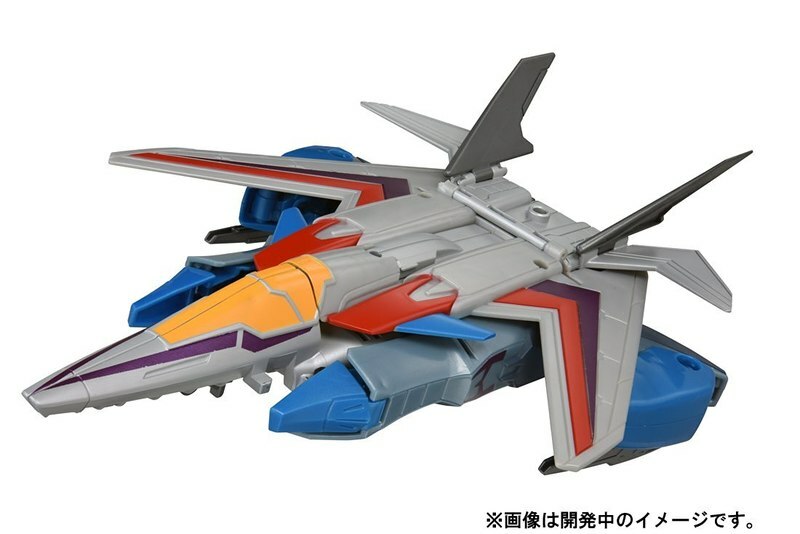 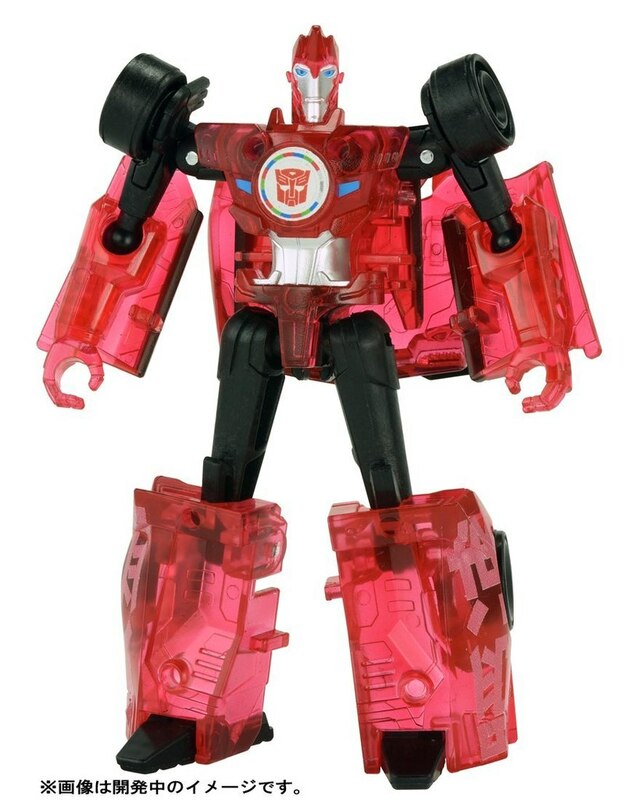 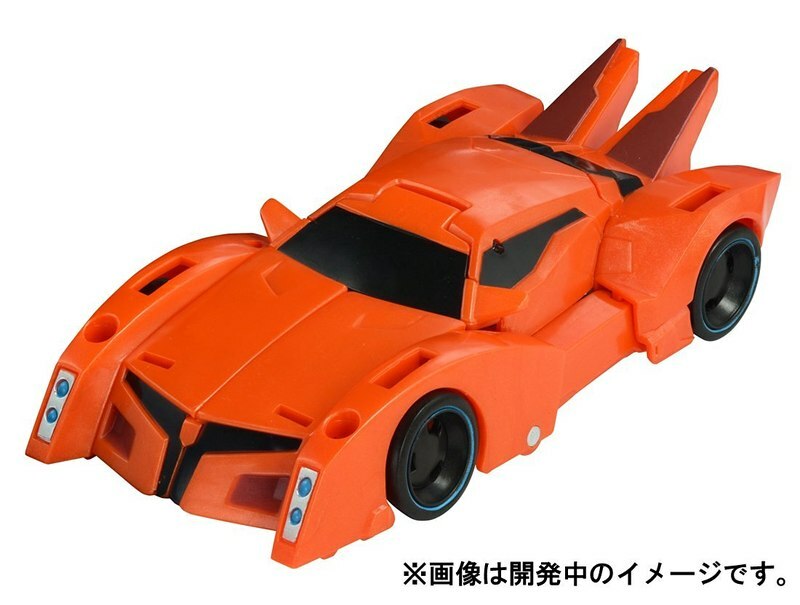 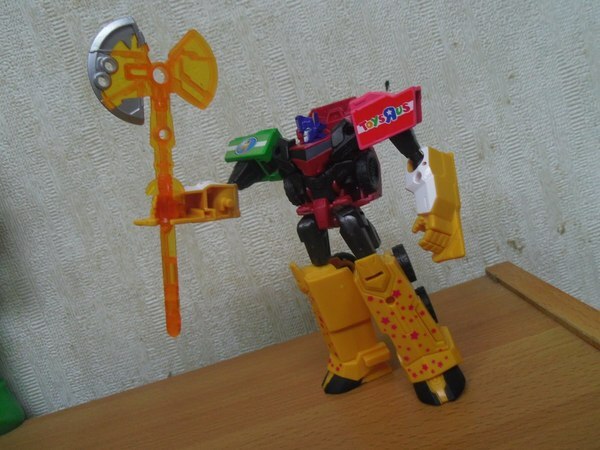 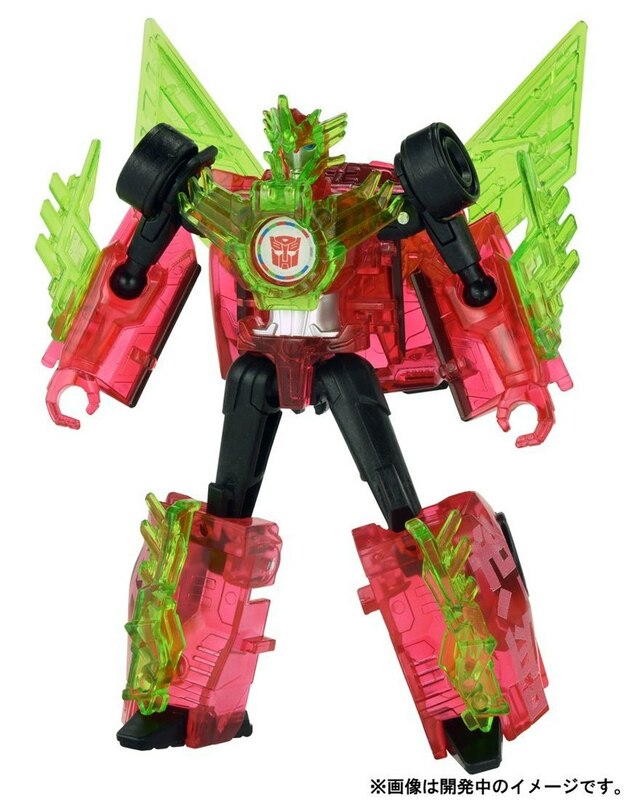 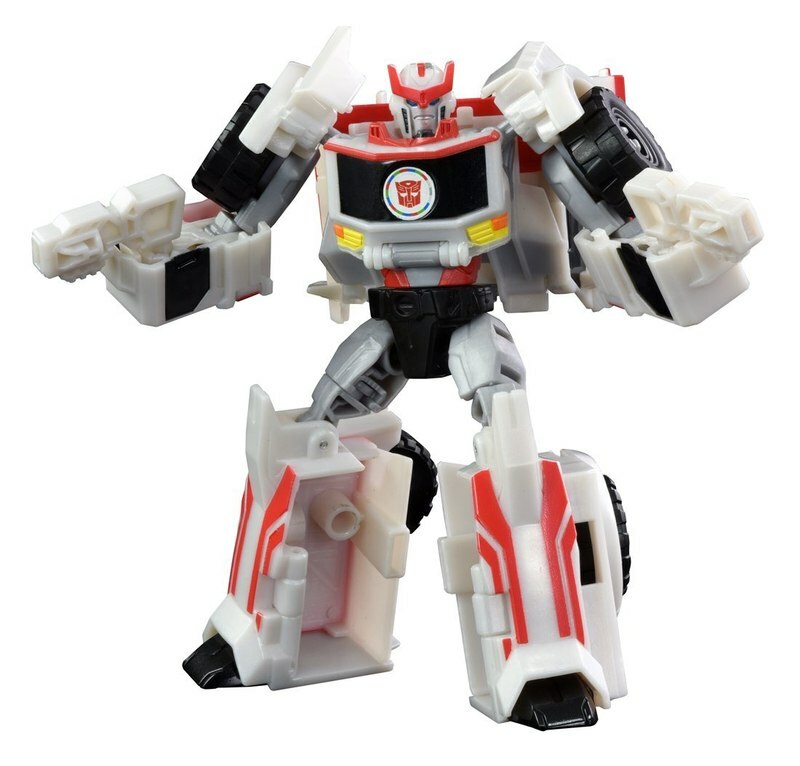 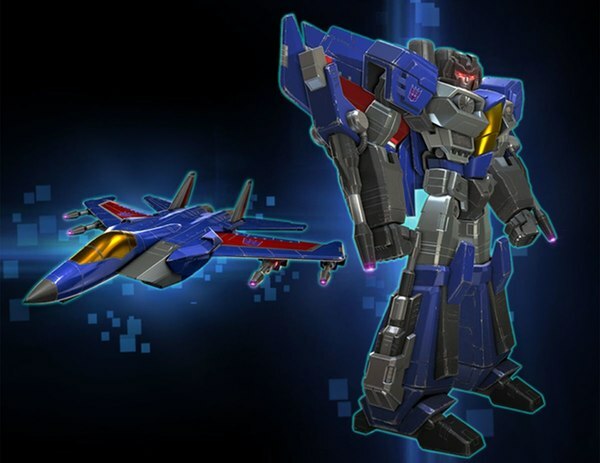 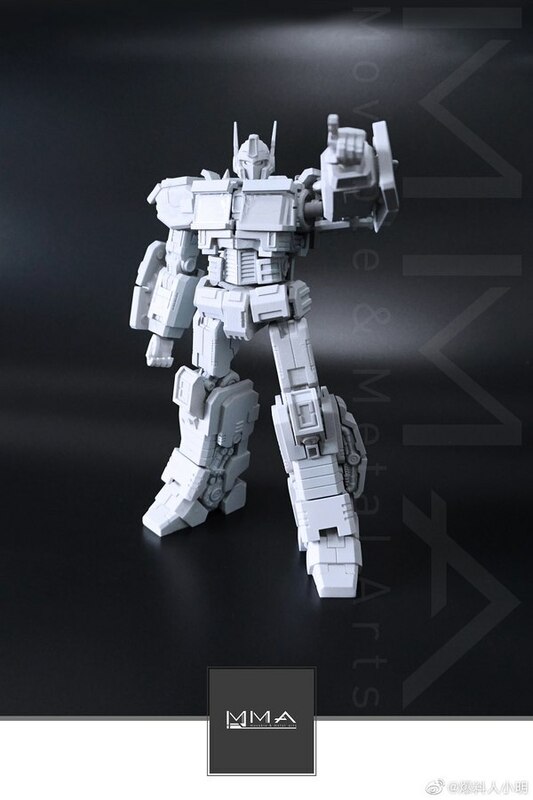 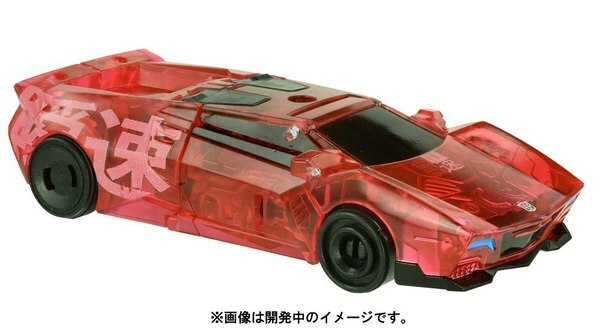 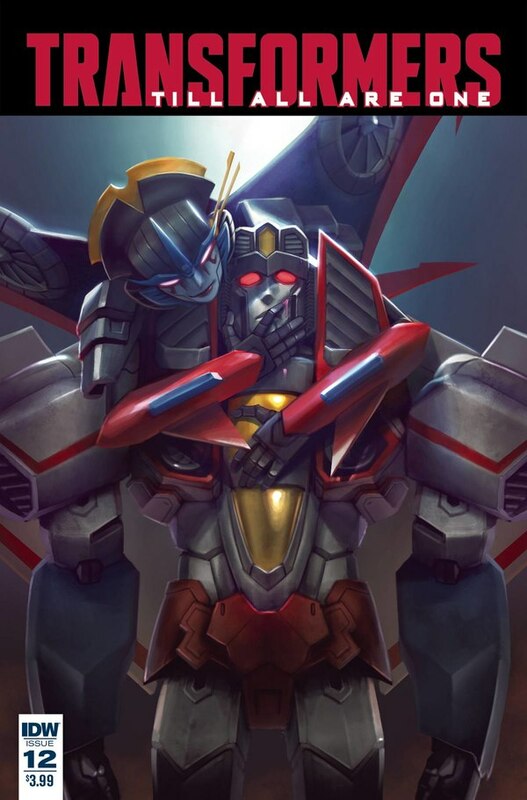 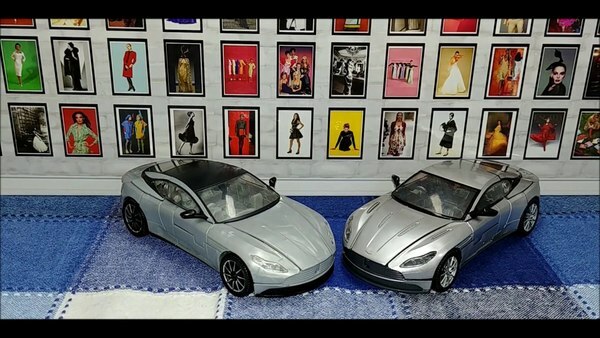 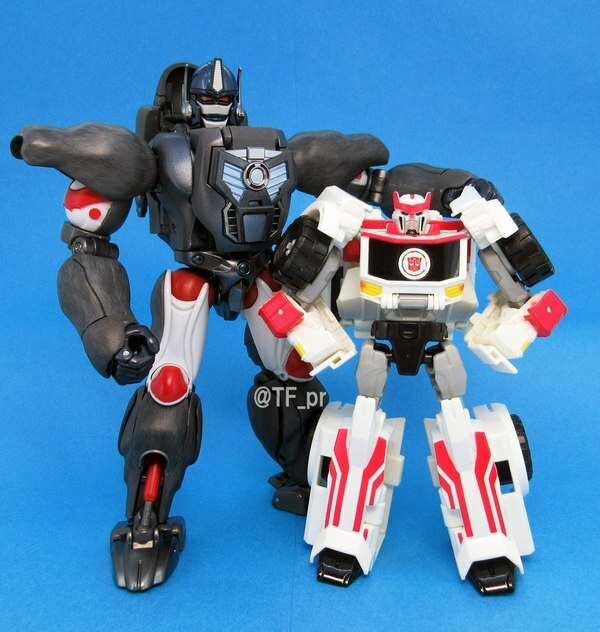 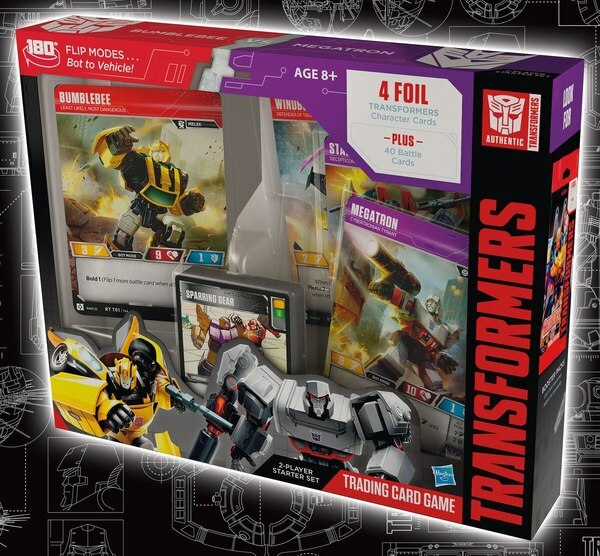 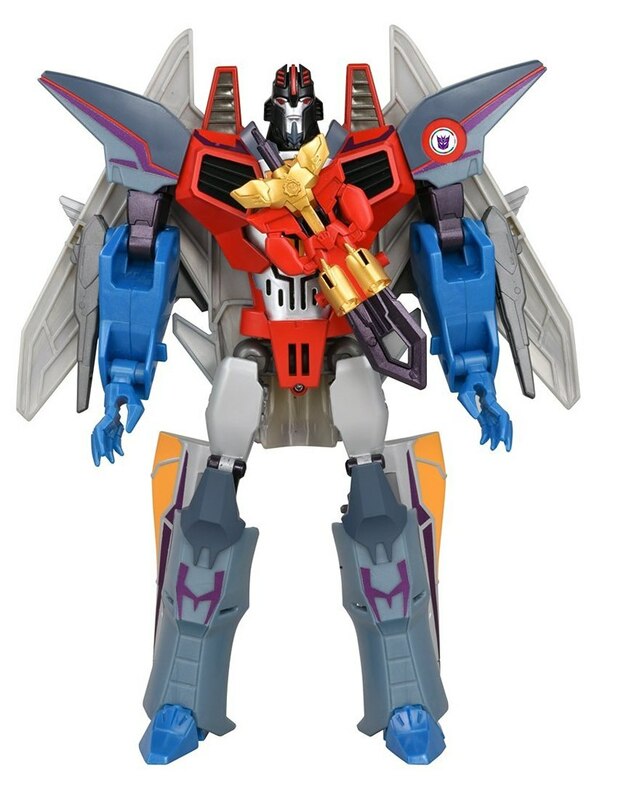 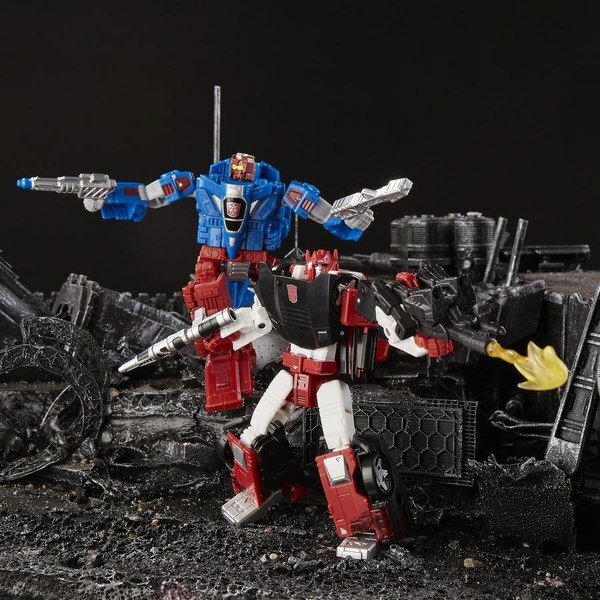 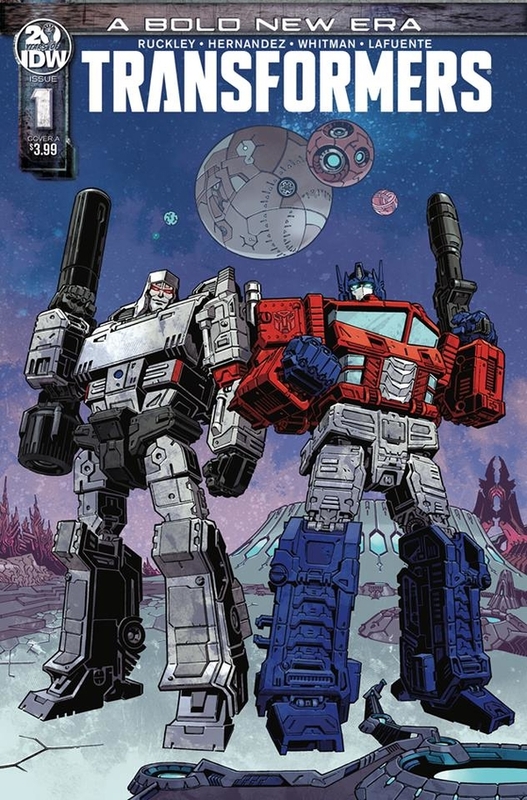 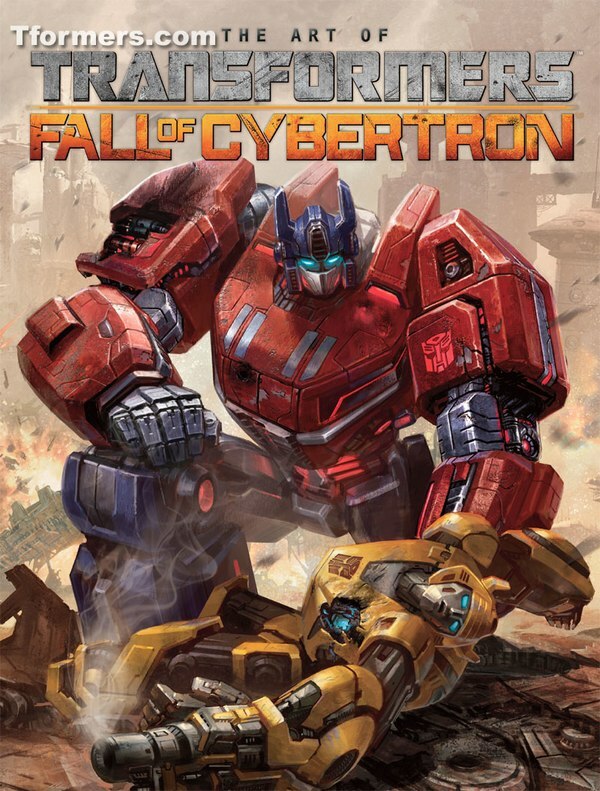 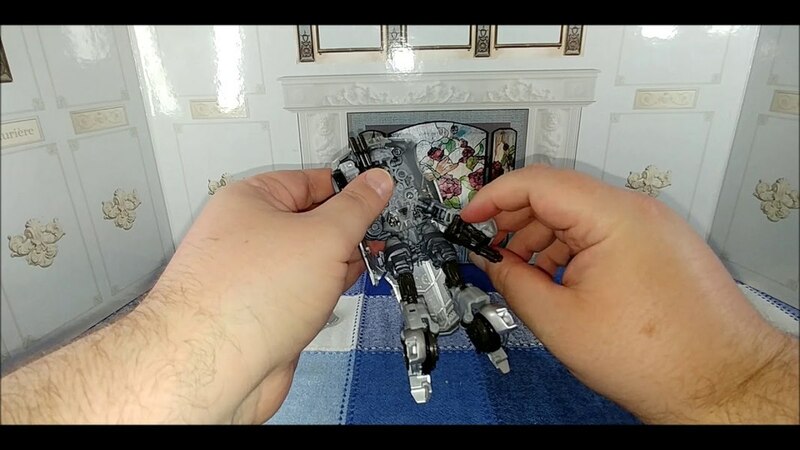 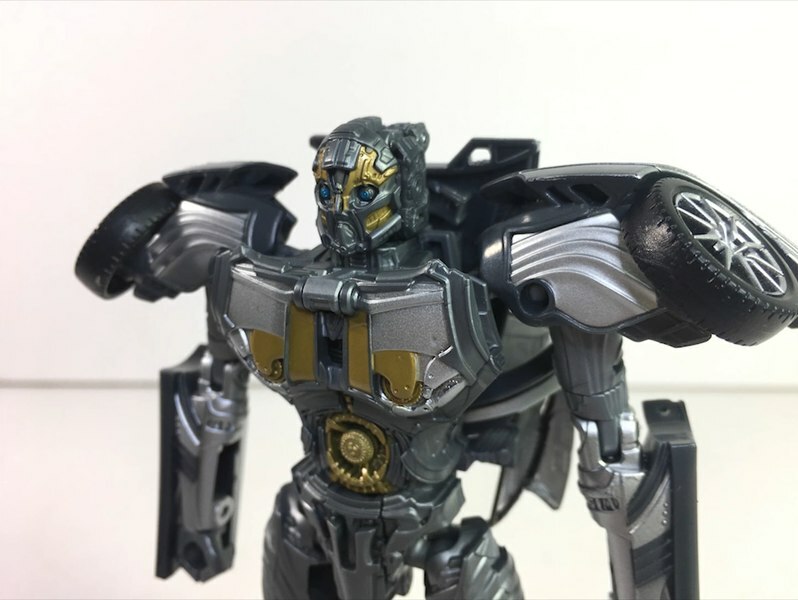 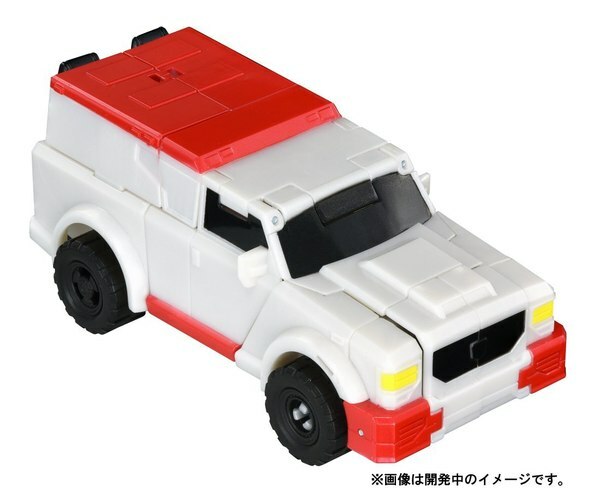 New figures we're getting clean looks at include the electronic Hyper Surge Starscream, Mini-Con Battle Pack Sideswipe, along with both figures' respective Mini-Con weapons, and the Warrior Class figures for both Ratchet and Bisk. All but Bisk currently list with a release date of October 29th. 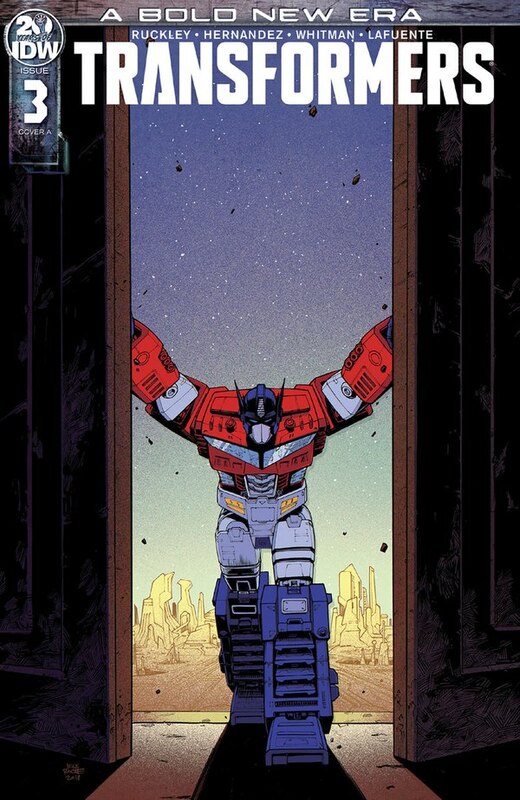 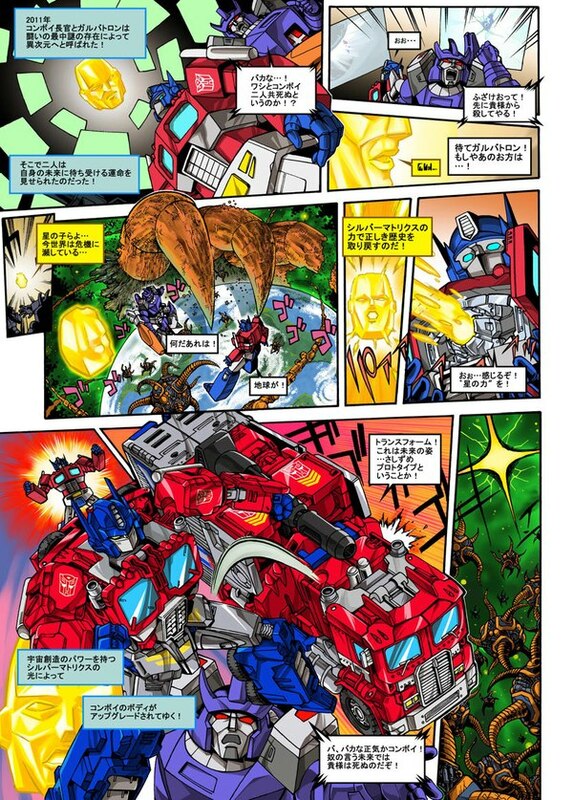 We have all of the high res images below, so keep reading and take a look!